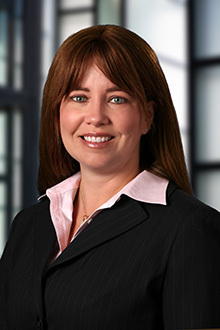 Cherie Edson is an associate in the San Francisco office of Lewis Brisbois and a member of the Business Practices Group. Ms. Edson’s practice focuses primarily on complex tort and personal injury litigation. Experience in all forms of civil litigation in state and federal courts. Experience in professional liability litigation, including attorney malpractice and accountant malpractice claims. Experience in construction defect litigation. Admitted to practice before all courts of the State of California, all Federal District Courts of California, and the Ninth Circuit Court of Appeals. San Francisco County Bar Association.